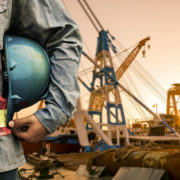 In 2018, the labor market was intense, for both candidates and employers. 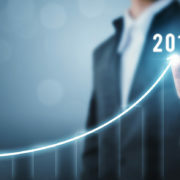 Last year, the unemployment rate nearly fell to a 50-year low, more than 2 million jobs were added, and wages continued to grow month over month. 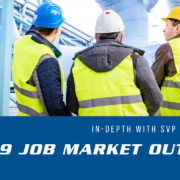 However, before we entered 2019, there was a lot of mixed projections for the labor market this year. Many people were feeling discouraged about what is yet to come. And some economists were even predicting a downturn or a possible recession. But over the last three months, the labor market has continued to look strong! In the latest JOLTS Report, it was reported that there were 7.6 million job openings across the country, but there are only 6.2 million people unemployed. And in March, the average hourly wages rose $0.11 to $27.66. The unemployment rate is also back below 3.8%, another strong indication that the labor market is fierce. 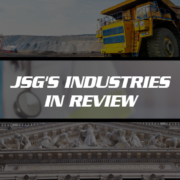 We had the opportunity to sit down with the three divisional managers of Johnson Search Group and hear how the first quarter of 2019 was for the Healthcare, Mining, and Banking industries. 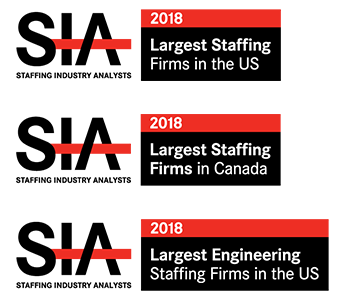 Regardless of what industry you’re in, the biggest trend our teams are seeing is the need for employers to move quickly. 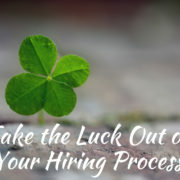 Many employers are missing out on fantastic candidates because their hiring process is too slow. If you have an inefficient process, you may be getting edged out by your competition. In fact, all three of our Division Managers have worked with clients this year who lost out on a candidate to their competitor because they didn’t move fast enough. In this candidate-driven market, employers don’t have the luxury to drag their feet with making hiring decisions. You need to streamline your processes because if you take too long to pull the trigger, your candidates will move onto the next offer. 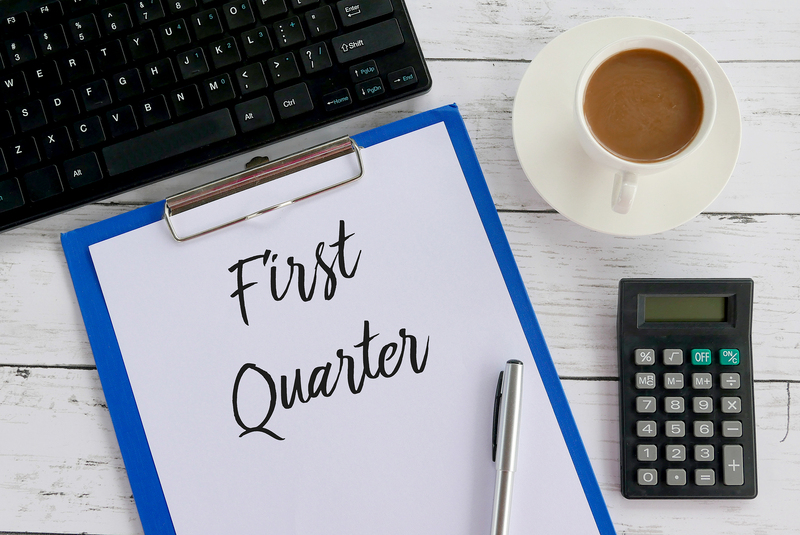 Throughout the first quarter of 2019, the market was busy and it’s looking like it will be even more competitive than last year. If you need help identifying inadequacies in your hiring process, let’s work together to see how we can improve that. The labor market is sure hot right now. But it’s not going to be that way forever. We understand that as a candidate, you may be entertaining multiple offers. You have many options at the tip of your fingers. We don’t see the market dying down anytime soon. But when it does, we caution you to remember that it’s a small world. If you ghost an interview or completely fail to show up on your scheduled start day after going through the entire hiring process, it will catch up with you one day. Hiring managers and recruiters will remember you if you leave them hanging. And there may be a time in the future where you need to rely on them to help you find your next position. 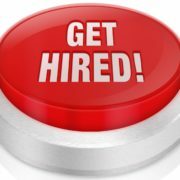 If you need help finding your next career move, check out our job board. We have dozens of fantastic opportunities that may be perfect for you and your career. 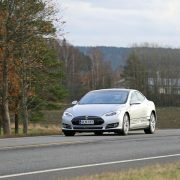 Is Your Hiring Process On Autopilot?